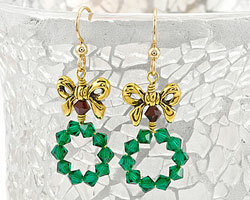 With the contents of this kit you will be able to create one pair of 2" earrings. 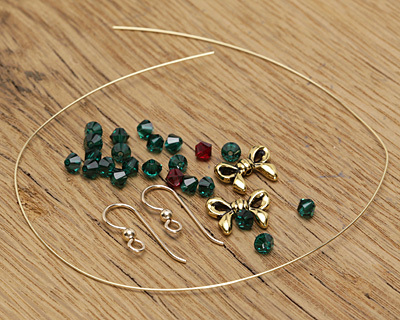 Tools are not included, the tools required to create these earrings are: flush cutters, chain nose pliers, round nose pliers, and a Sharpie or similar to use as mandrel. These TierraCast quick kits are perfect for a fun weekend project.